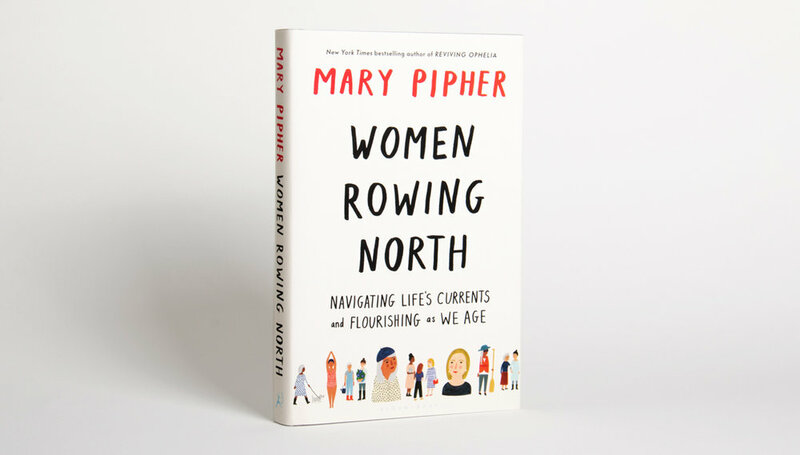 Illustrated cover for the novel Women Rowing North by Mary Pipher, author of the classic Reviving Ophelia. 2019 Bloomsbury Publishing—more info about the book available from Bloomsbury. Sign up with your email address to receive infrequent news and updates.